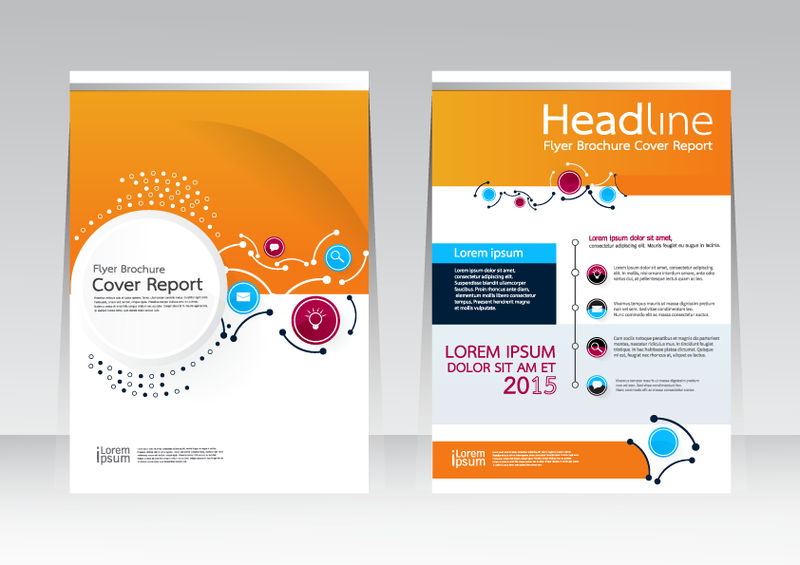 Annual Reports are an important donor relational and lead generating tool. They provide an opportunity to talk about program successes and growth, goals reached, and plans for the future. ​Because they are geared towards donors and prospects, they report on the impact that individuals, foundations and corporations make with their financial contributions by sharing stories, images, graphs and charts that showcase how their investments are put into action. Aria Strategy Group can provide the strategic direction, photography, art design and copy to create an annual report that most demonstrates your mission at work and makes donors proud to support your efforts.